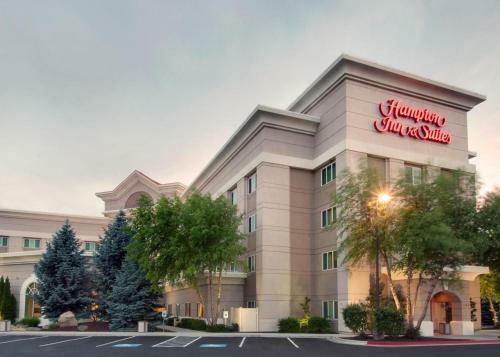 This Boise, Idaho hotel is an 11-minute drive from the Roaring Springs Waterpark. An outdoor seasonal pool, a hiking trail and guest rooms with a 37-inch flat-screen cable TV are available. Hampton Inn & Suites Boise/Spectrum furnishes each room with a microwave, refrigerator and coffee facilities. 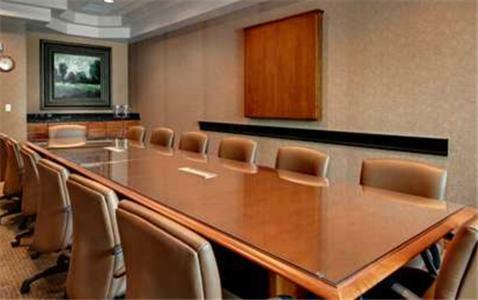 The spacious rooms also provide free Wi-Fi and a work desk. A gym and a business center are on site at the hotel. Also offered are a convenience store and a snack shop. 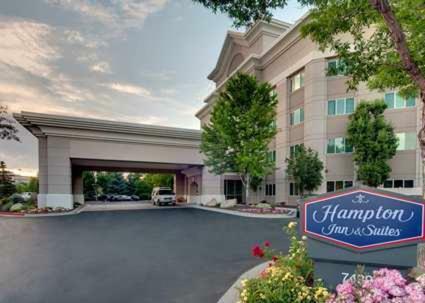 Boise Towne Plaza is 1.7-miles from the Spectrum Hampton Inn & Suites. The hotel is located off interstate 84 with easy access to Boise State University, a 10-minute drive away. Upon check-in photo identification and credit card is required. All special requests are subject to availability upon check-in. Special requests cannot be guaranteed and may incur additional charges. Please note that the pool is closed from 31 May 2016 until 3 June 2016 due to renovations. Guests are required to show a photo identification and credit card upon check-in. Please note that all Special Requests are subject to availability and additional charges may apply. 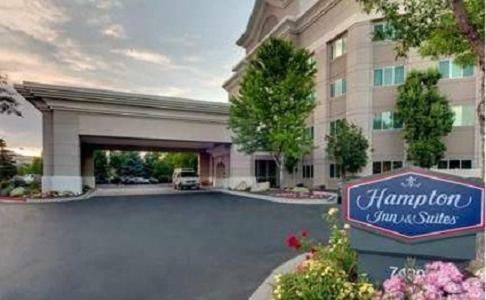 the hotel Hampton Inn & Suites Boise/Spectrum so we can give you detailed rates for the rooms in the desired period.